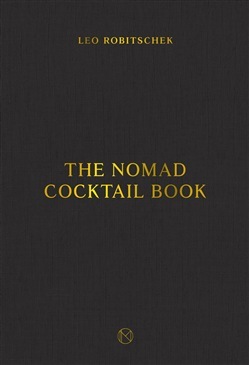 An illustrated collection of nearly 300 cocktail recipes from the award-winning NoMad Bar, with locations in New York, Los Angeles, and Las Vegas. 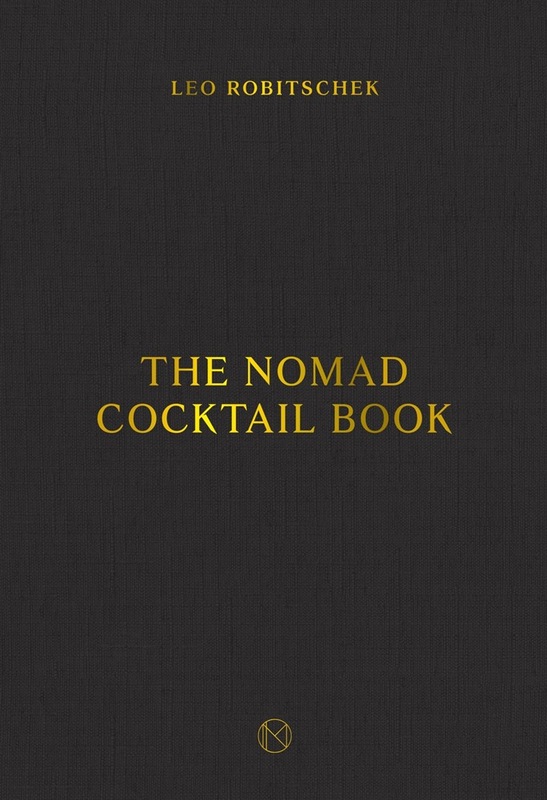 Originally published as a separate book packaged inside The NoMad Cookbook, this revised and stand-alone edition of The NoMad Cocktail Book features more than 100 brand-new recipes (for a total of more than 300 recipes), a service manual explaining the art of drink-making according to the NoMad, and 30 new full-color cocktail illustrations (for a total of more than 80 color and black-and-white illustrations). Organized by type of beverage from aperitifs and classics to light, dark, and soft cocktails and syrups/infusions, this comprehensive guide shares the secrets of bar director Leo Robitschek's award-winning cocktail program. The NoMad Bar celebrates classically focused cocktails, while delving into new arenas such as festive, large-format drinks and a selection of reserve cocktails crafted with rare spirits. Acquista The NoMad Cocktail Book in Epub: dopo aver letto l’ebook The NoMad Cocktail Book di Leo Robitschek ti invitiamo a lasciarci una Recensione qui sotto: sarà utile agli utenti che non abbiano ancora letto questo libro e che vogliano avere delle opinioni altrui. L’opinione su di un libro è molto soggettiva e per questo leggere eventuali recensioni negative non ci dovrà frenare dall’acquisto, anzi dovrà spingerci ad acquistare il libro in fretta per poter dire la nostra ed eventualmente smentire quanto commentato da altri, contribuendo ad arricchire più possibile i commenti e dare sempre più spunti di confronto al pubblico online.